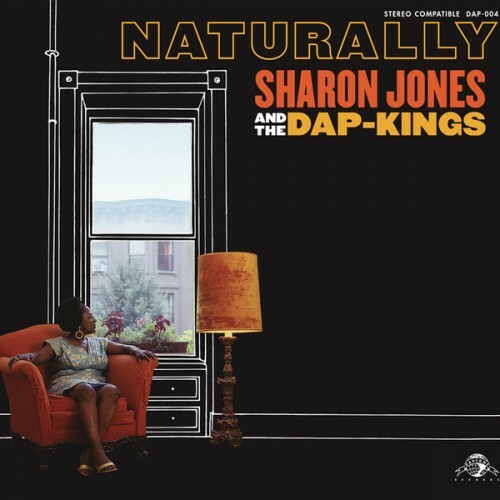 Funky, fun, and full of emotion, Sharon Jones is a soul artist that has heavily driven my interest in the genre since her album last year, and this album solidifies her placement among well respected artists. Purchasing Naturally from Amazon helps support Album of the Year. Or consider a donation?